From lighting for under a tenner to half price towels, glasses and up to fifty percent off their already low priced homeware and furniture, the Dunelm sale is a veritable feast of bargains. Find on-trend updates for your home or stock up on homeware gifts to use throughout the year including kitchenalia, personalised pictures or candles with initials and industrial style signage – we love the wire ‘clean’ sign; perfect accessory for the bathroom! Our favourite nine picks in the image above from as little as £2. To organise all your little bits in the bathroom, as a soap dish or just ornamental; we love this Salvage Trinket Tray from Dunelm at only £3.49. Amongst the rest of their bathroom accessories at very affordable prices, this great little ceramic piece is a great addition to a bathroom and would also make a lovely gift. 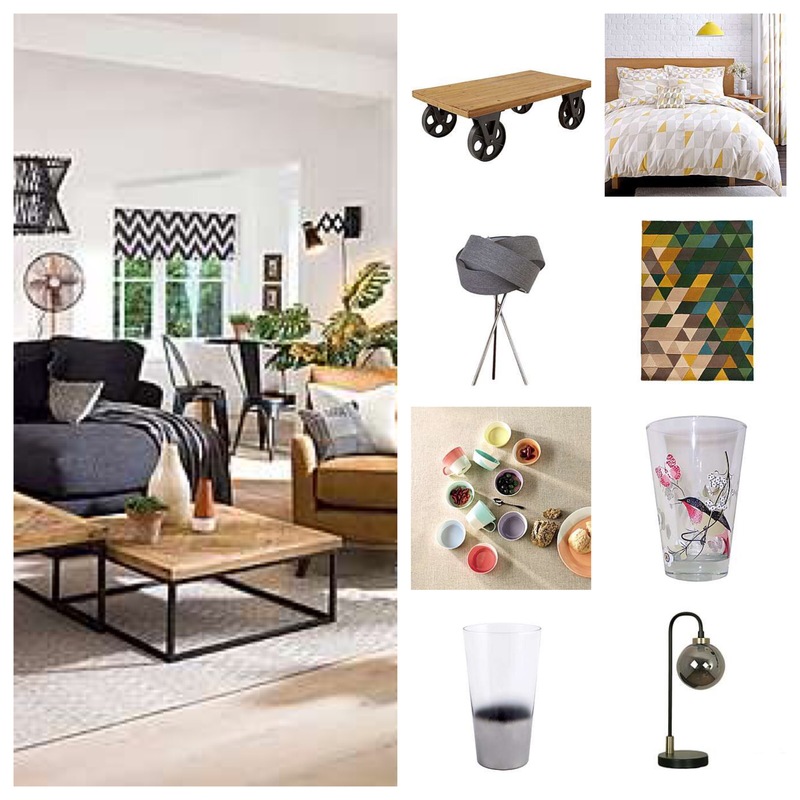 Often cropping up in interiors features and reports with surprising on-trend finds, we took a look at affordable highstreet brand Dunelm to see what treats we can find. Dunhelm is a long established home brand that core base is well made, traditionally styled, affordable, classic homeware, furniture and soft furnishings. Recently their designs have reached new levels with Scandi, industrial and vintage trend influences. They are a store worth a scour for certain pieces that often much lower priced than its competitors. They say; Dunelm is the UK’s No. 1 Homewares retailer offering over 26,000 quality products across more than 28 different departments. The business operates from over 150 ‘out-of-town’ superstores, and provides further ‘multi-channel’ convenience through online, mobile, catalogue, telephone ordering and reserve & collect propositions. We had a hunt around the huge site through the various department and picked out some favourite finds. Plus there’s a bonus of free delivery when you spend over £49!